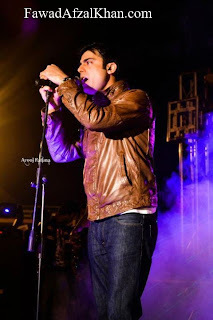 EP will be performing live at Salamat International Campus for Advanced Studies (SICAS) in Lahore. 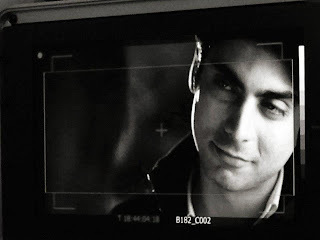 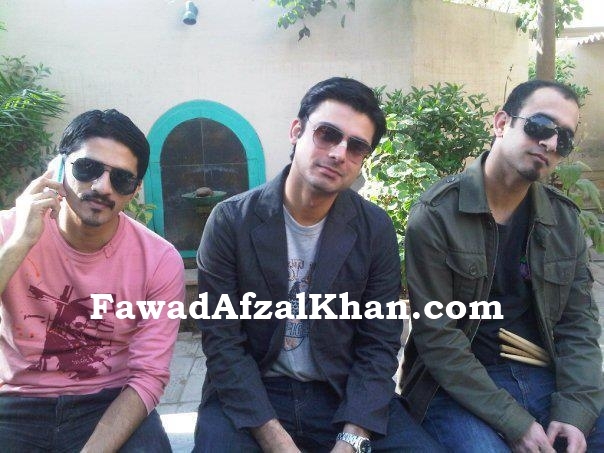 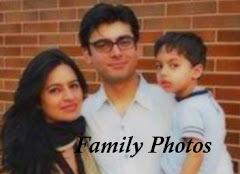 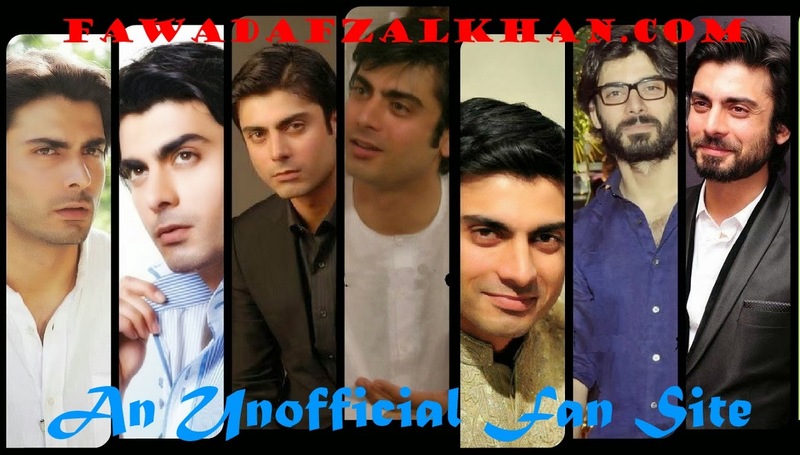 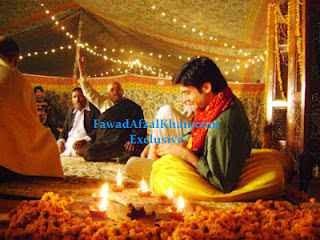 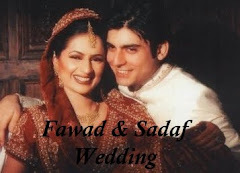 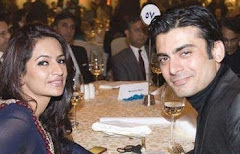 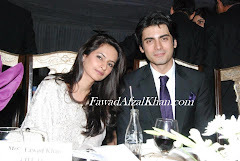 Fawad Afzal Khan will be there as well. If you would like to meet him, be sure to be at SICAS on Friday February 17.